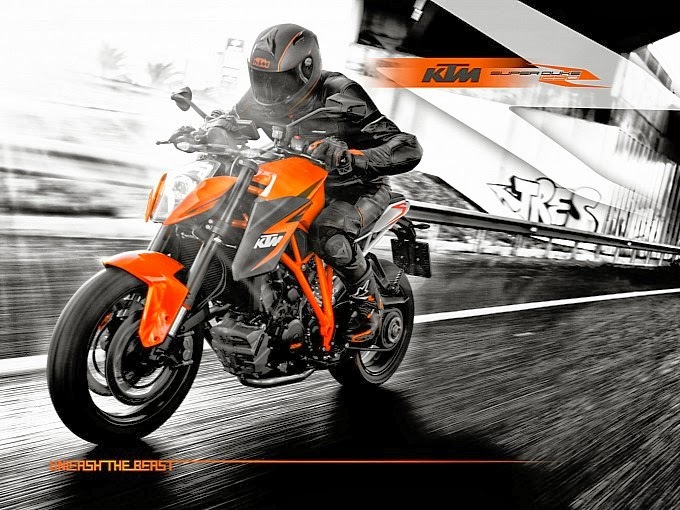 KTM have finally unveiled the 1290 Super Duke R in its final production specification. 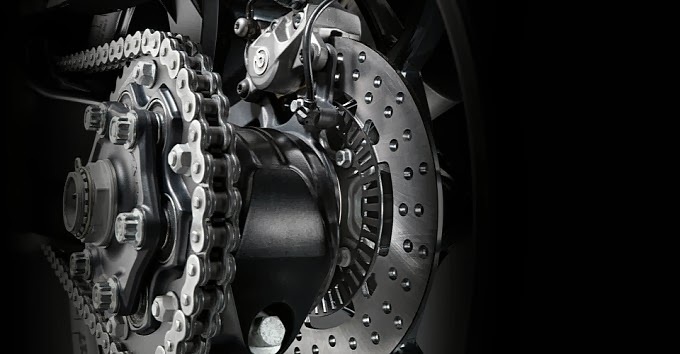 Its been a long wait for motorcycle hoonigans. 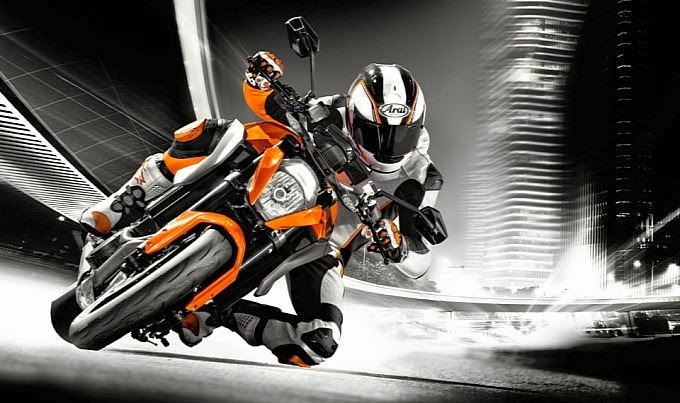 KTM have also equipped the 1290 Super Duke R with a supermoto mode which will disable the rear ABS allowing the rear tyre to slide under persuasion from the slipper clutch or if you just want to mash the rear brake whilst approaching a traffic light. I would go so far as to say that this must be the most entertaining motorcycle ever made, yes sure superbikes and supersports are fantastically quick, however for road riding they are not perfectly adequate. 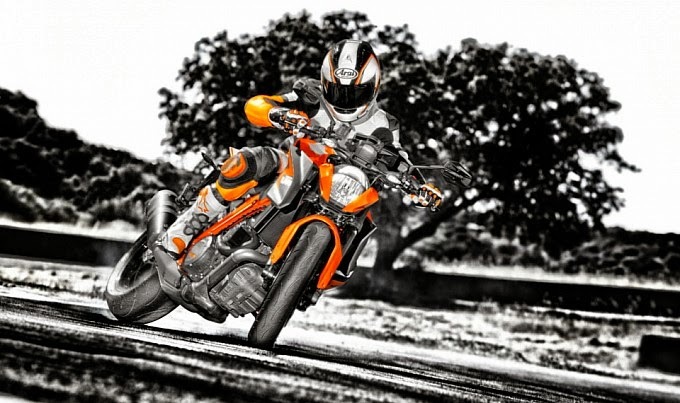 The 1290 Super Duke R though looks as if it serves up entertainment in abundance combined with a serious helping of horsepower. 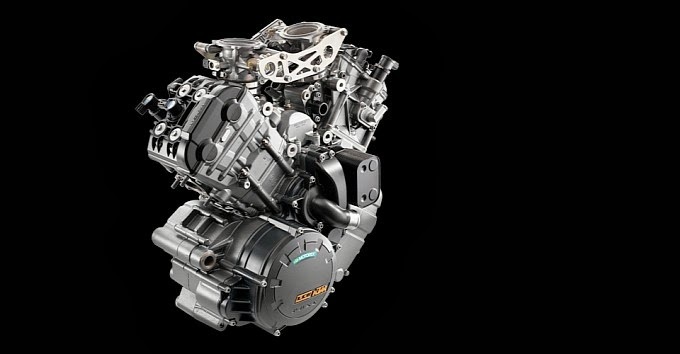 I have always maintained that the fastest way from point A to B in the real world is on a motard, and the most entertaining derivative has been the Super Duke. 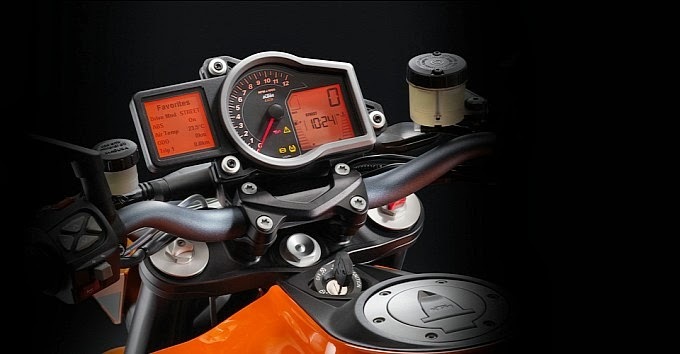 The new 1290 Super Duke R is a definite contender for most desirable motorcycle of 2013.